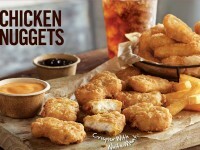 For the third time now in about 8 months, Burger King will be releasing their 10-piece chicken nuggets for just $1.49. The first time they went away, the price of chicken got to the point where the deal was unsustainable. Now, it appears this will be a regular returning deal. The current deal is rumored to last through the summer. 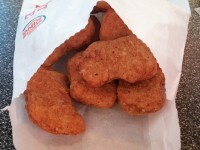 You can read my review of the Burger King chicken nuggets here. 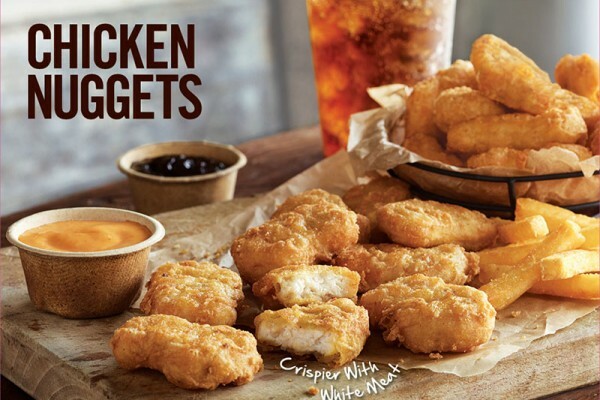 In comparison, McDonald’s has been running their 20 piece chicken nuggets consistently for $5, so it is Burger King’s best interest to compete.